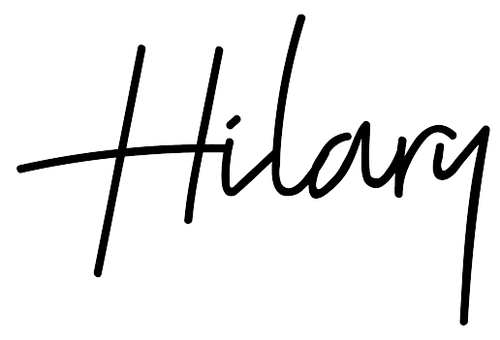 Do you want to make 2018 to be your most successful year of your life? 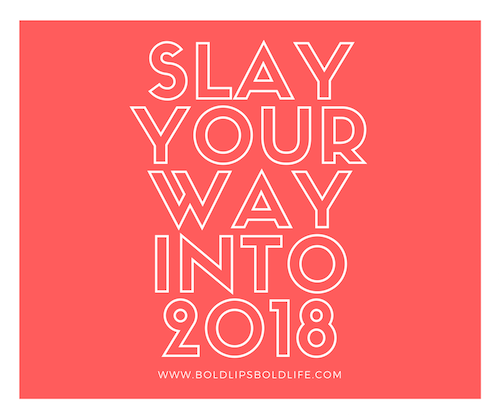 Have a specific goal you've been meaning to accomplish and 2018 is the year? A New Years resolution is a promise that you make to yourself. It is something you want to accomplish in the new year. Wanting is one thing, making a plan to achieve it is another! Here are some tips that you can follow to make it happen! Don't think of your goal as a wish, a goal should be in your head as an absolute outcome. You WILL achieve it! Starting your journey towards reaching your goal begins with the mindset that you will achieve it. Choose a goal that is S.M.A.R.T. (Specific, Measurable, Attainable, Realistic and Time-Focused). 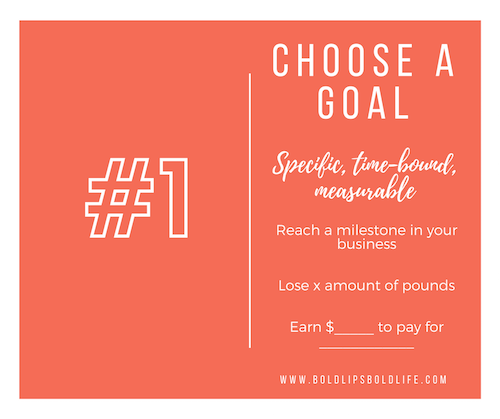 An example of a SMART goal would be: I will make an extra $500 by January 31st and continue to do so each month. Write down your goal and put it somewhere you see it every day or even see multiple times per day. This could be a notification that pops up on your phone every morning, on your bathroom mirror or on your refrigerator. 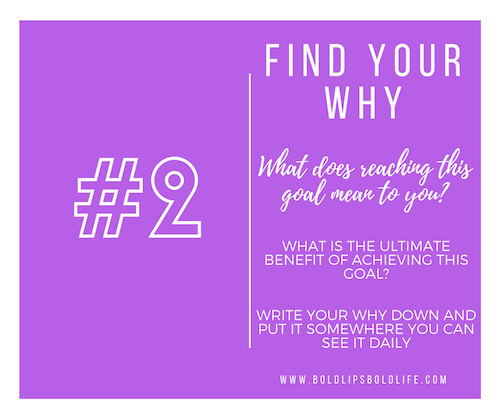 Your why is not a goal, it is a REASON you need or want to reach that goal. It should be something significant that is emotion driven. What does it mean? Your why keeps you on track and reminds you to take all the little steps you can that will lead to fulfilling this reason. What does reaching your goal mean to you? 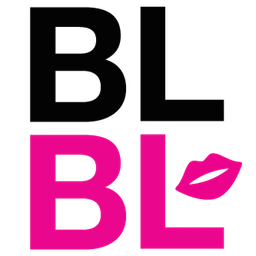 If your goal is money based (for many boss babes, it is), it has to be more than money. Goal: Make an extra $1000 dollars next month. Why: Be able to take my husband to his favorite city, San Fransisco. Goal: Make $500 by February 1st. Why: Buy plane ticket to visit my parents. Goal: Make $300 by January 27th. Why: Pay enrollment for the dance lessons she's been asking for. In addition to your goal, put your WHY somewhere you can see it every day. This is crucial when it comes to reaching your goals. So you know what you'd like to accomplish in 2018, and you know WHY you'd like to accomplish it. So, now you just have to figure out how. Writing down an action plan is essential. It gives you a visual on the actual steps you can take that will help you achieve your goal. When you actually do the actions and steps, you will reach your goal. A dream without a plan is just a wish. Reaching your goal isn't something that "could" happen or you "hope" will happen, it is actually completely in your control (isn't that exciting!?). So, write that plan and stick to it and crushing your goal will happen! Determine the things that HAVE to happen in order to make that goal possible. Create your specific action plan Follow that plan and you're on your way to reaching your goal! 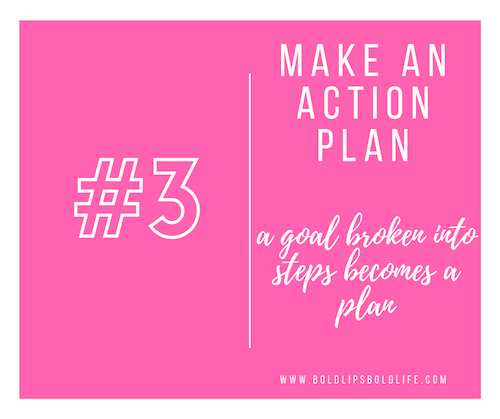 I have created an action plan worksheet to help you create a plan to reach your goal! You can download the Goal Achieving Action Plan pdf by clicking HERE. 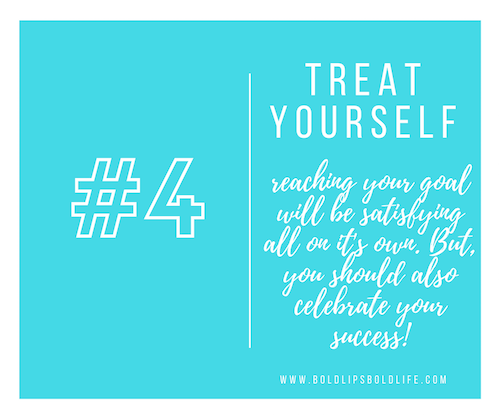 Step 4 - Treat yo'self! Decide how you will reward yourself when you reach your goal. Yes, reaching your goal will be a huge reward in and of itself but I prefer to truly celebrate what an accomplishment it is to put my mind to something and achieve it. 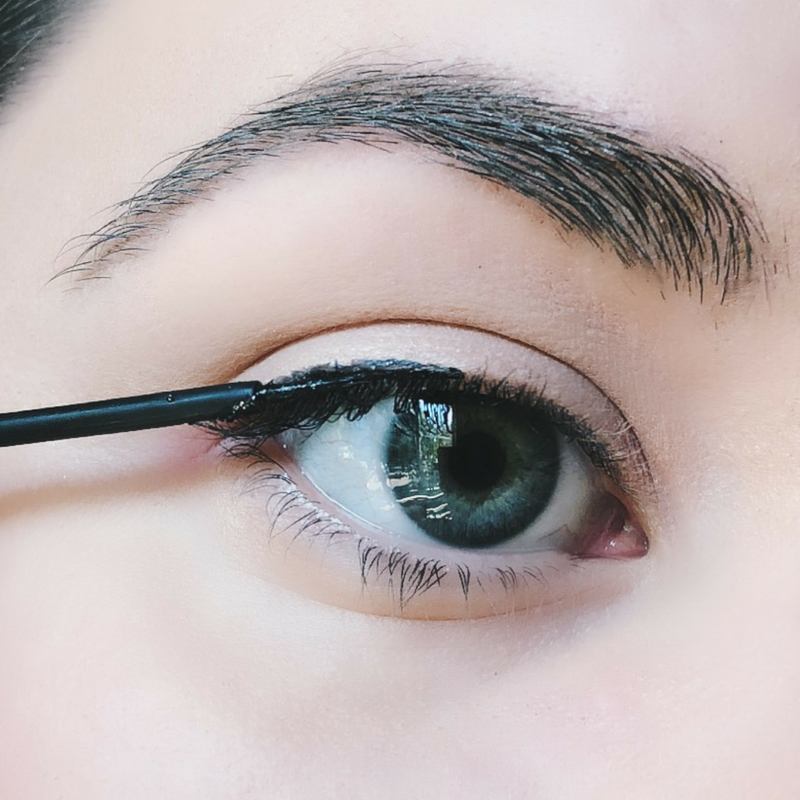 This could be something as simple as taking yourself to have a manicure or opening that bottle of wine you've been saving for a special occasion. Every year, millions of people set goals but very few actually do what it takes to reach them. Anyone who does should absolutely celebrate! So remember, a goal without a plan is just wish. Set your goal, determine what it means to you, make a plan and celebrate your success! 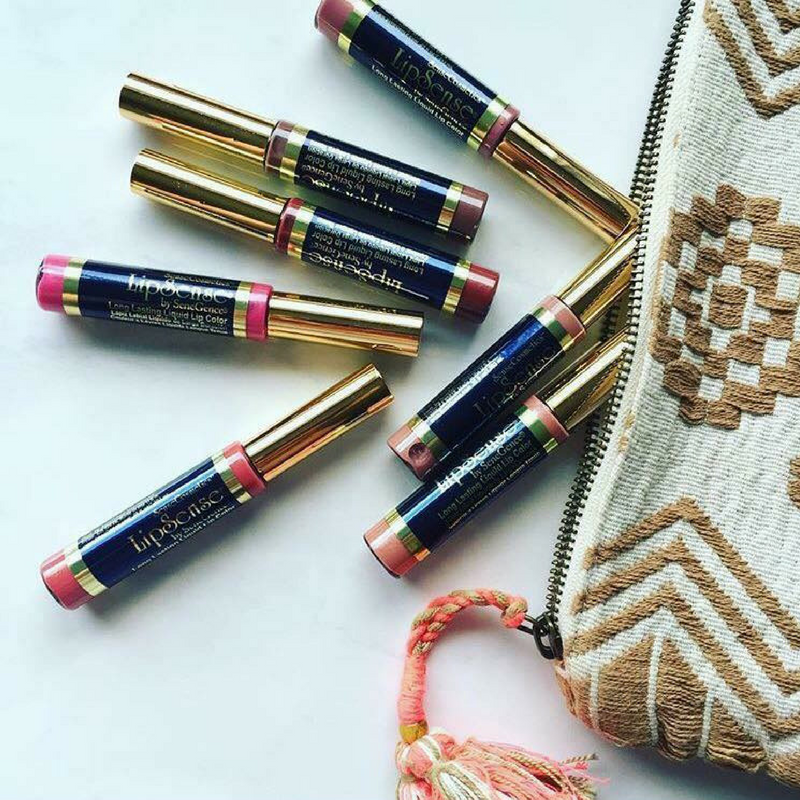 Go get 'em boss babe! 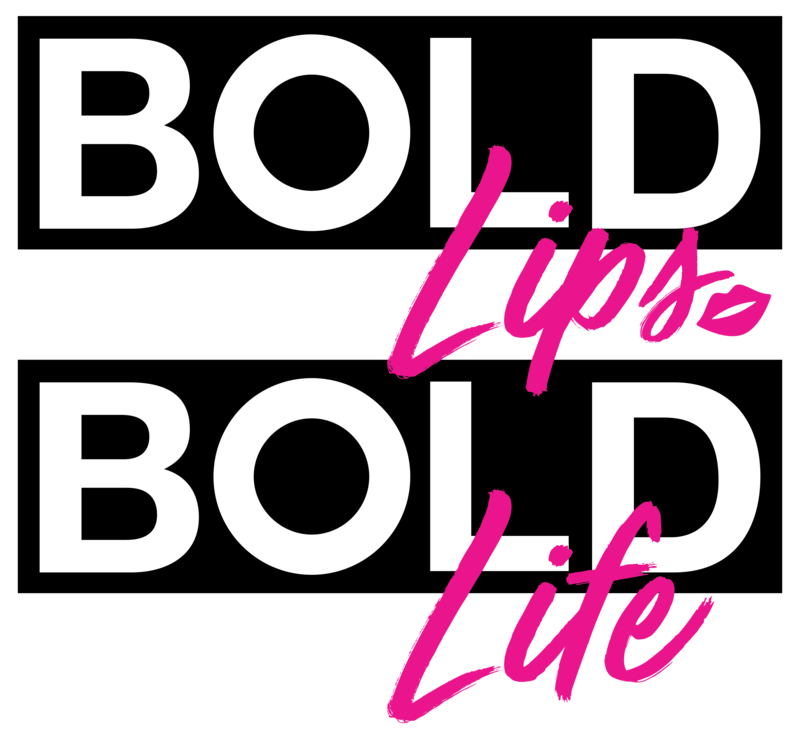 Side note: If you're looking for a way to reach your goals in personal development, earning extra income from a side hustle or having a business of your own where the possibilities are endless, I am looking for a few boss babes to join my squad! 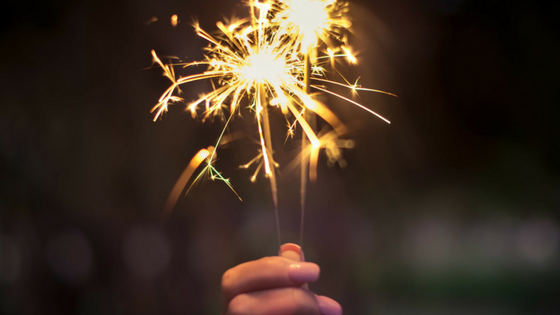 I will personally help you set goals, create an action plan and celebrate your successes with you! Let's chat to see if we could make a good team. Find a time that works for you here!